Valentine’s Day has turned into an overly commercialized extravaganza, but it doesn’t have to be. 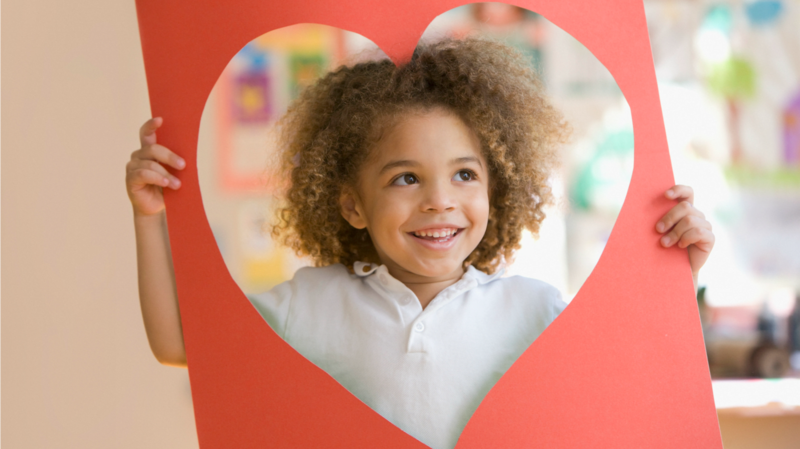 These simple Valentine’s Day crafts make for the perfect homemade gifts — and they’re easy enough that your kids can help make them. 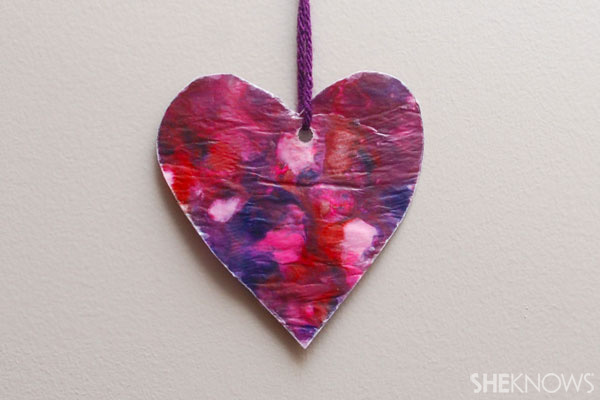 Kids of all ages can make these “stained glass” hearts to hang in the window. Young kids will need an adult to do the ironing to seal the hearts together, though. Each child should cut 2 identical hearts out of wax paper. Sprinkle a light layer of various colors of crayon shavings on one of the hearts. Cover the shavings with the second heart. Place a paper towel on the top of the heart to protect your iron. An adult will then seal the wax paper together with the iron on low heat. Punch a hole near the top of each heart and string yarn through the hole for hanging. The “stained glass” hearts can be hung in the window.